Ever wonder how to make home sewn garments look expensive and professionally finished? It is all about the pressing. 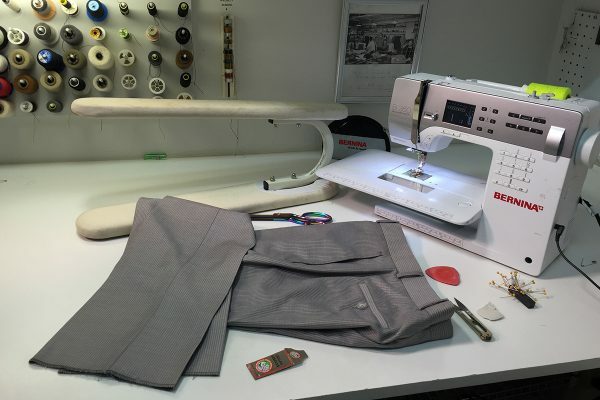 Follow Erin Hogan-Braker from the 7th Bone Tailoring team and see the secrets to creating beautiful cuffs for your pants. Erin will teach you how to fit on yourself—no fitting partner needed! Then you will see how to correctly measure and mark the pant hem. A secret about chalk is included in this video! The key here is truly attention to detail when pressing. Easy to say—but what does that really look like? Erin will show you how to get the most from your home iron to create professional results. The pant cuff style is a great addition to any wardrobe. Update boring trousers—even jeans! 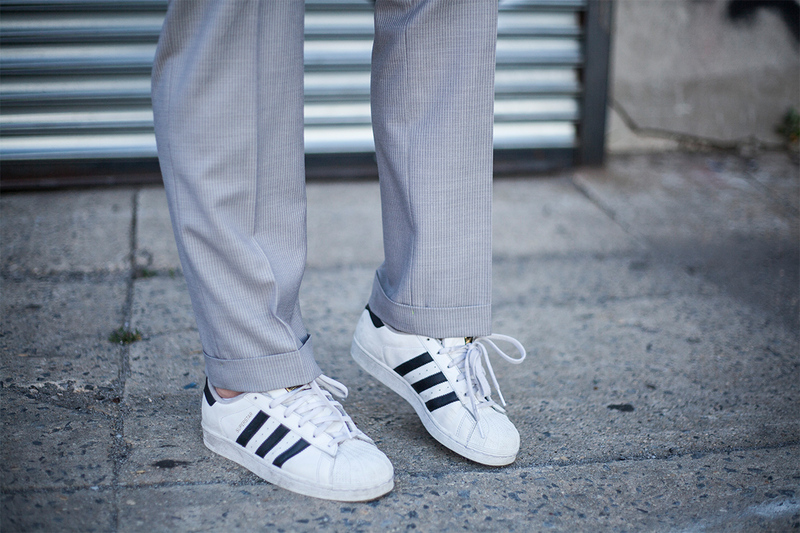 Dress up casual sneakers or add a little posh to your work pants. There are so many ways to wear a cuffed pant—and ways to sew a cuffed pant! Let us know your favorites in the comment section below.